Visit Arc'teryx's Blade 15 page. 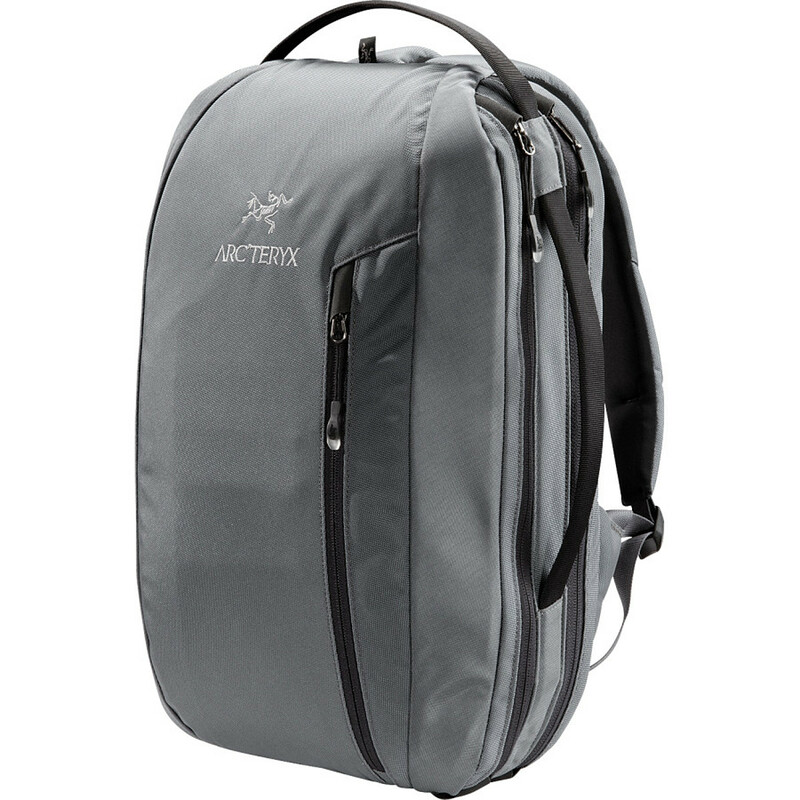 Featuring a suspended laptop holder and a separate document compartment, this svelte padded pack comfortably and securely carries a computer and other work paraphernalia. On Sale. Free Shipping. Arcteryx Blade 15 Pack FEATURES of the Arcteryx Blade 15 Pack Thermoformed backpanel with aluminum stay provides both push through protection and carry support Padded back panel with framesheet for carry comfort Carry-on compatible pack for travel or day-to-day use Top and side carry handles Dual density foam shoulder straps disperse weight External front pocket with organization slots Separate large compartment for documents, tablets, and laptop Adjustable, suspended laptop sleeve with laminated protector panel is compatible with up to 15in. 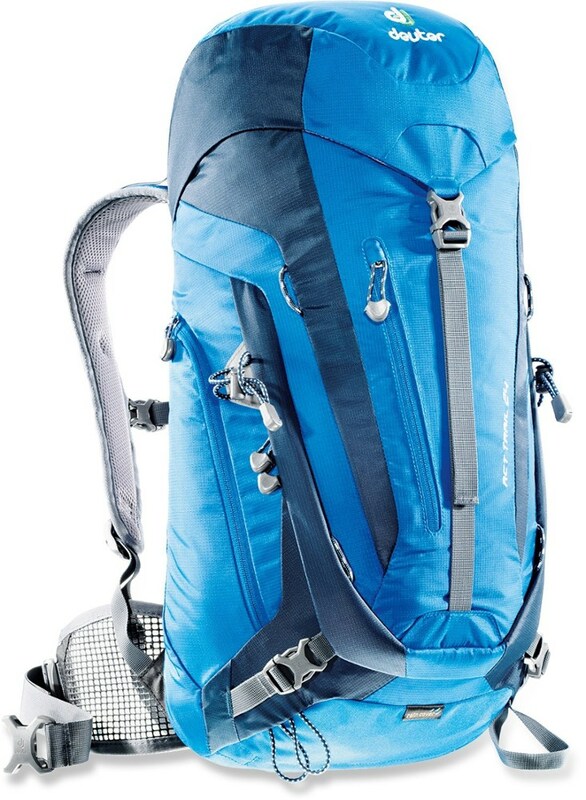 Organizer pockets for powercords, cables, etc High visibility liner reveals contents Zippered passport / boarding pass security pocket on the back panel SPECIFICATIONS of the Arcteryx Blade 15 Pack Weight: 36 oz / 1020 g Volume: 915 cubic inches / 15 liter N1260b-HT nylon 6,6 6061-T6 aluminum stays, EV 50 This product can only be shipped within the United States. Please don't hate us. 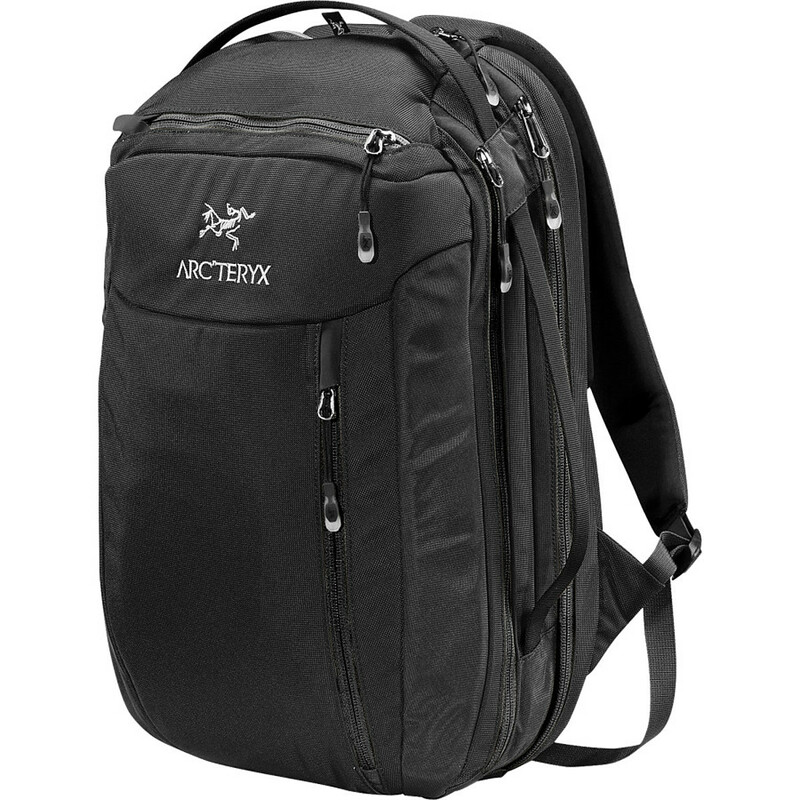 For days when your technical packs are hanging in the closet, the Arc'teryx Blade 15 Backpack holds your computer and other daily essentials for trips to work or around town. 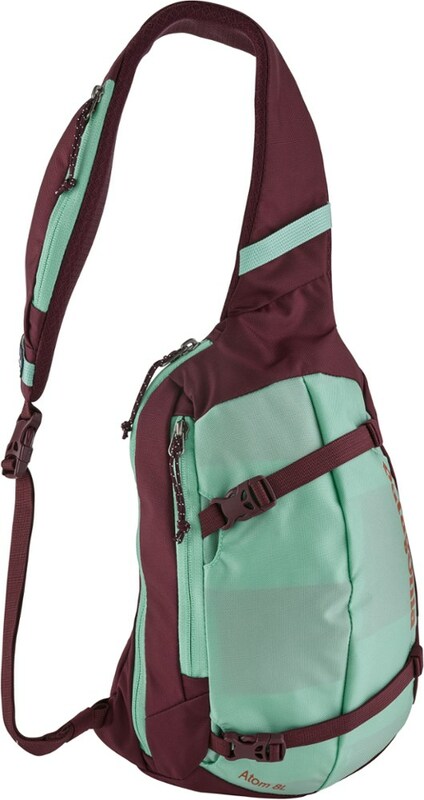 The dual-density shoulder straps feature attachments for a cell phone or MP3 player, and tons of pocket storage holds everything from books to car keys. 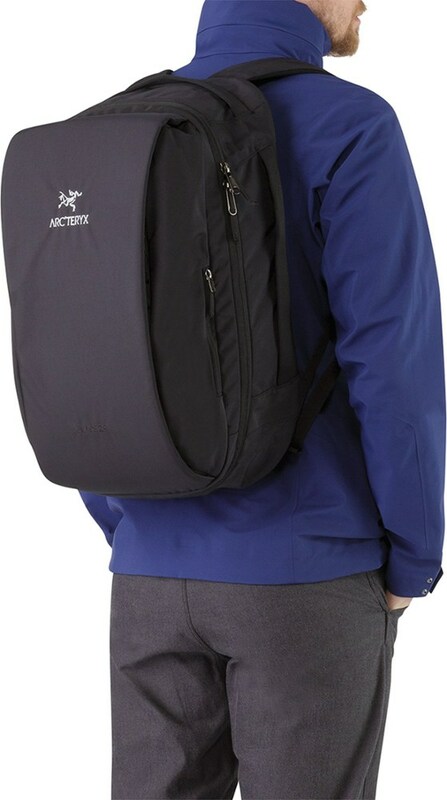 The Arcteryx Blade 15 Backpack is a svelte padded pack that comfortably and securely carries a computer and other work paraphernalia. Featuring a suspended laptop holder, separate document compartment, front pocket with accessory slots and a concealed zippered passport/ticket pocket in back panel. 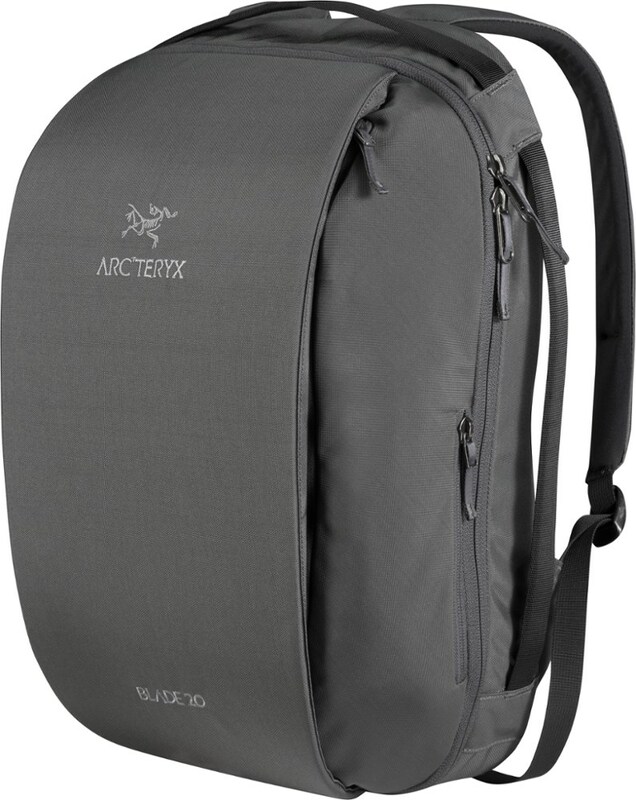 The Arc'teryx Blade 15 is not available from the stores we monitor. 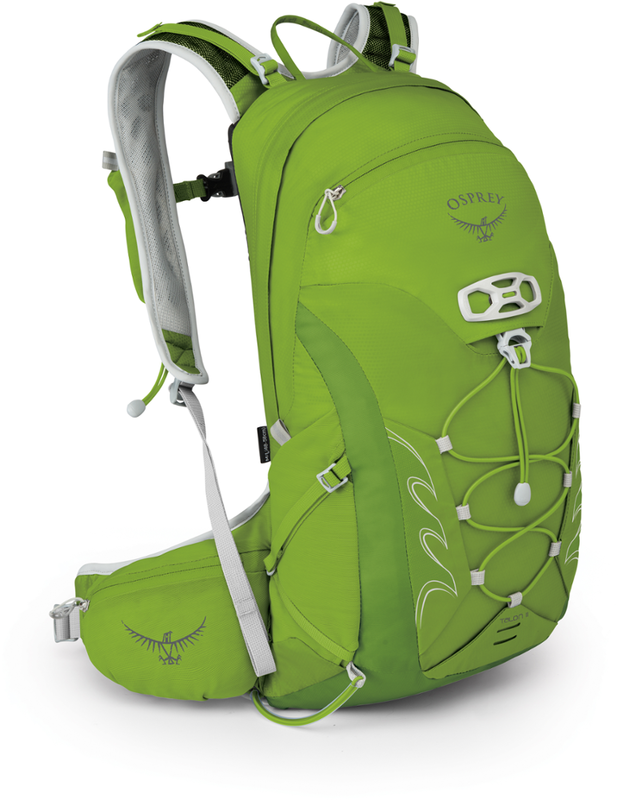 It was last seen December 12, 2015	at REI.